Bestselling author Michele Borba offers a 9-step program to help parents cultivate empathy in children, from birth to young adulthood - and explains why developing a healthy sense of empathy is a key predictor of which kids will thrive and succeed in the future. Is the Selfie Syndrome Undermining Our Kids' Future? Teens today are 40 percent less empathetic than they were thirty years ago. Why is a lack of empathy - which goes hand-in-hand with the self-absorption epidemic Dr. Michele Borba calls the Selfie Syndrome - so dangerous? First, it hurts kids' academic performance and leads to bullying behaviors. Also, it correlates with more cheating and less resilience. And once children grow up, a lack of empathy hampers their ability to collaborate, innovate, and problem-solve - all must-have skills for the global economy. The good news? Empathy is a trait that can be taught and nurtured. Dr. Borba offers a framework for parenting that yields the results we all want: successful, happy kids who also are kind, moral, courageous, and resilient. UnSelfie is a blueprint for parents and educators who want to kids shift their focus from I, me, and mine ... to we, us, and ours. 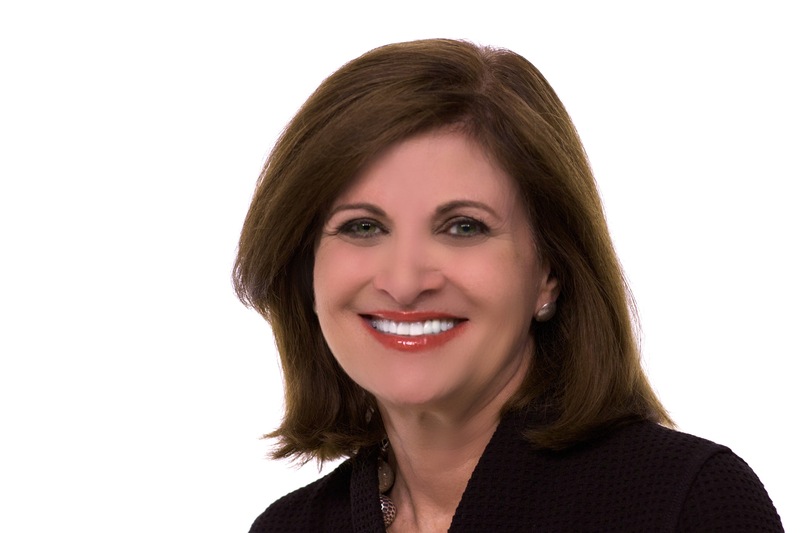 Michele Borba, Ed. D., is an internationally renowned educational psychologist and an expert in parenting, bullying, and character development. She is an award-winning author of 22 books that have been translated into 14 languages. One of the foremost authorities on childhood development, she is an NBC contributor who appears regularly on Today and has been featured as an expert on Dateline, The View, Dr. Phil, NBC Nightly News, Fox & Friends, The Dr. Oz Show, and The Early Show, among many other programs. She has spoken to over 1 million participants on 5 continents and to organizations including Sesame Street, U.S. Air Force Academy, HRR, the Crown Prince of Abu Dhabi, McDonalds, Johnson & Johnson, Harvard, and 18 overseas Army Bases. Her TEDx talk has garnered 15k views and she has been a media spokesperson for brands like Kellog's, Nikon, Walmart, and more. She lives in Palm Springs, California, with her husband, and she is the mother of three grown sons. To contact her for speaking on her website at Dr. Michele Borba or American Program Bureau.